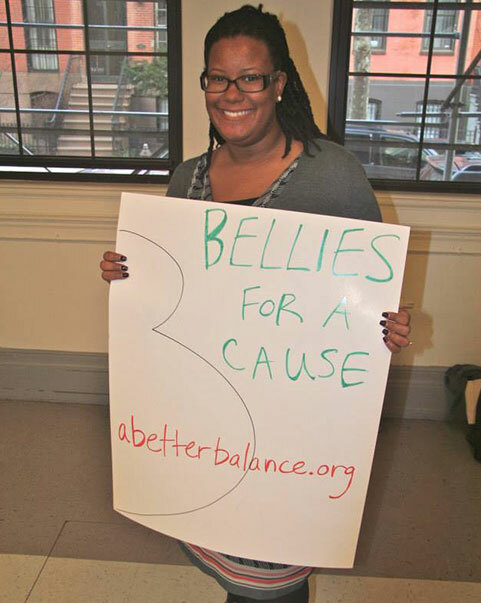 212-430-5982 babygate@abetterbalance.org Donate to ABB! There are many states and localities that provide protections for pregnant workers in need of a modest accommodation to stay healthy and employed. The Pregnant Workers Fairness Act is a federal bill that would make sure pregnant workers do not have to choose between their health and their paycheck. Learn more about the campaign here. 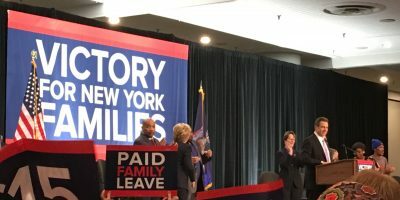 Six states and the District of Columbia now have paid family and medical leave laws so that workers can securely savor the joys and weather the inevitable crises that life delivers without worrying about how to pay the bills. We will not rest until every American has access to paid family and medical leave. In the United States, dozens of jurisdictions—including states, cities, and counties—have paid sick time laws on the books. Learn more about sick time laws here. out of 185 countries do not provide paid maternity leave—the U.S. is one of them. 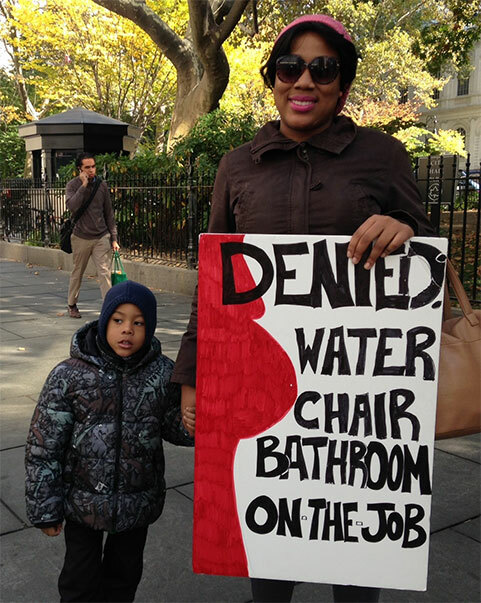 of Americans have personally seen pregnancy discrimination in the workplace. This is the motherhood wage gap penalty for each child that a woman has. Three legal experts share key information, practical tips, and real-life stories from moms and dads to spotlight the protections expecting and new parents have (and don’t have) in the workplace. This step-by-step guide covers everything from morning sickness to maternity leave to confronting discrimination on the job. 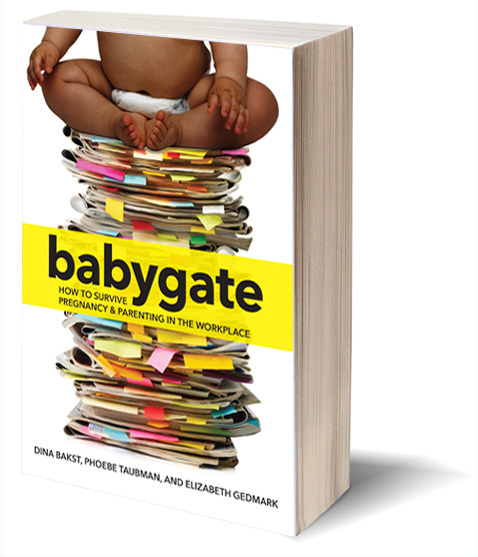 It includes quizzes, charts, checklists, sample letters to employers, and a comprehensive breakdown of laws on pregnancy, parenthood, and the workplace. 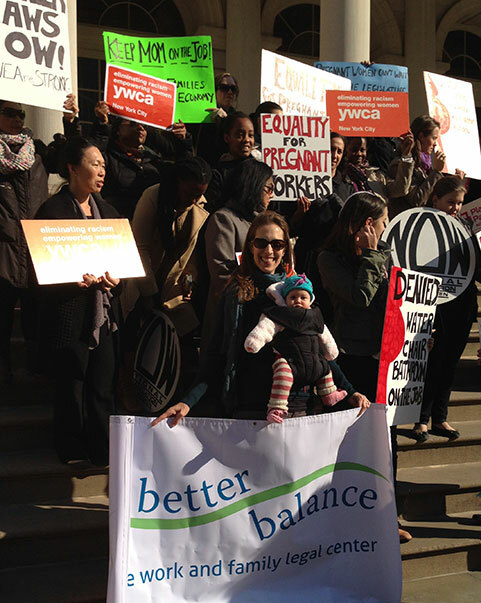 A Better Balance is a national authority on work-family policy, dedicated to promoting fairness in the workplace and bringing caregiving to the forefront of public policy decisions. Since its founding in 2005, ABB has spearheaded successful campaigns for paid sick leave legislation and laws guaranteeing fairness for pregnant workers across the country. 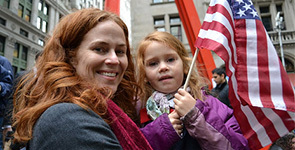 ABB’s legislative advocacy, paired with litigation, research, public education and technical assistance to state and local advocates, has generated new protections for millions of workers who are struggling to care for their families without risking their economic wellbeing.